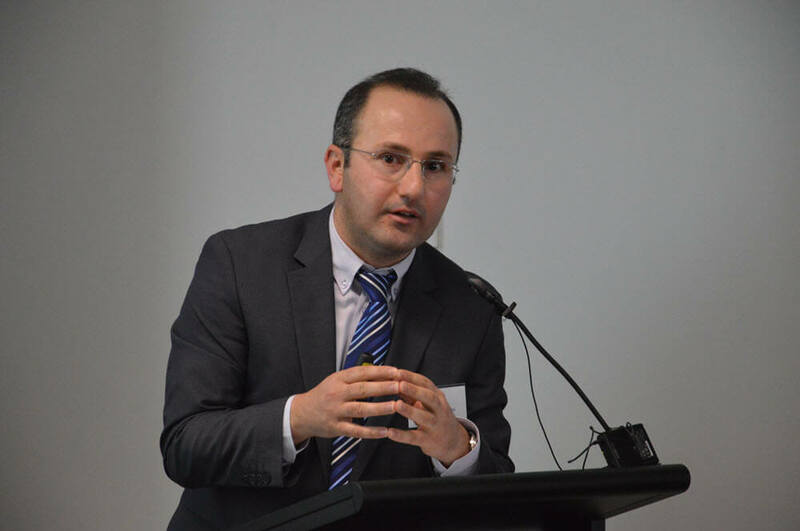 Caption: Associate Professor Mehmet Ozalp, Director of CISAC. 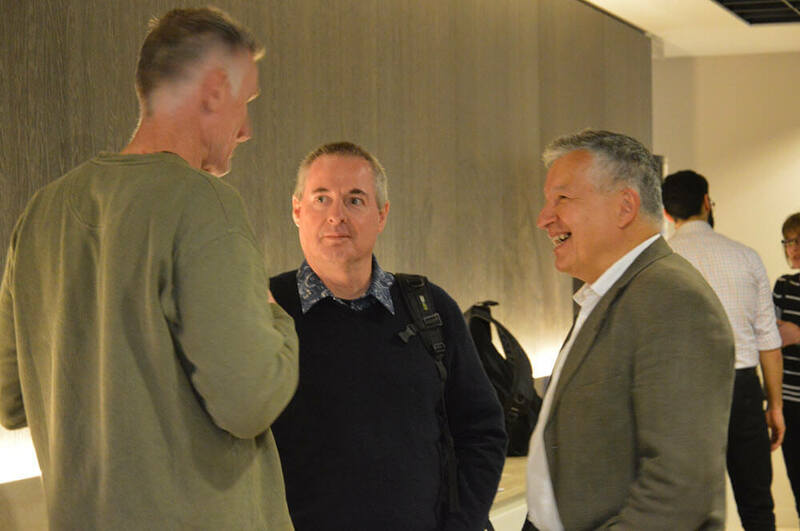 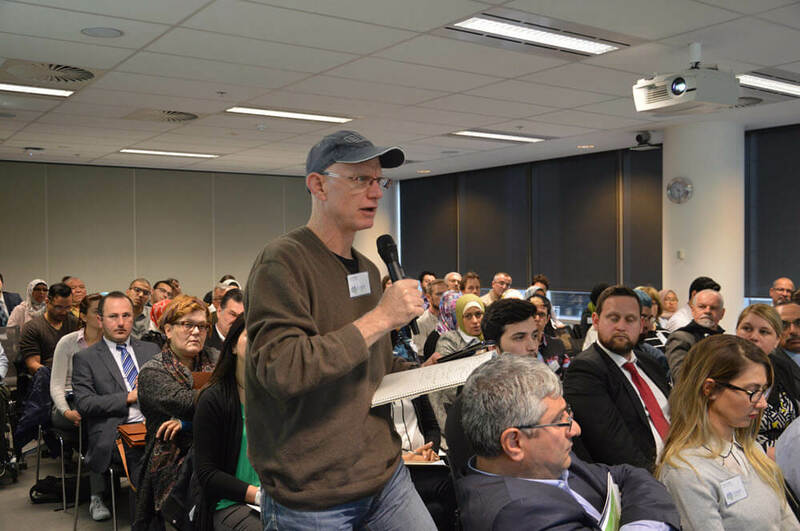 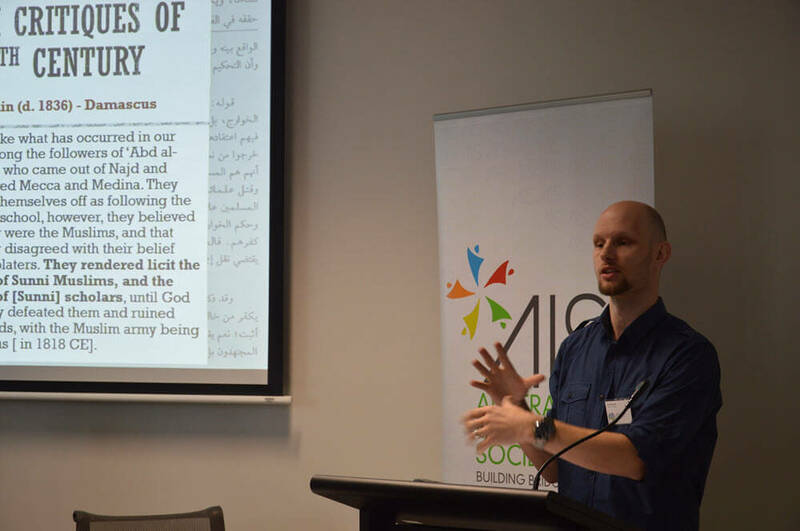 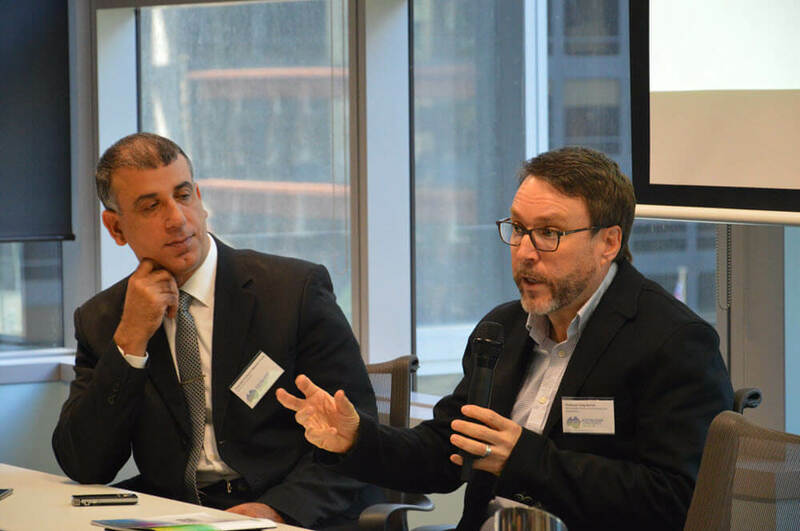 The Third Australasian Conference on Islam with the theme ‘Refuting the Theological Foundations of Violent Extremism and Radicalisation’ was held from Thursday 13 to Friday 14 October at the Melbourne City Centre. 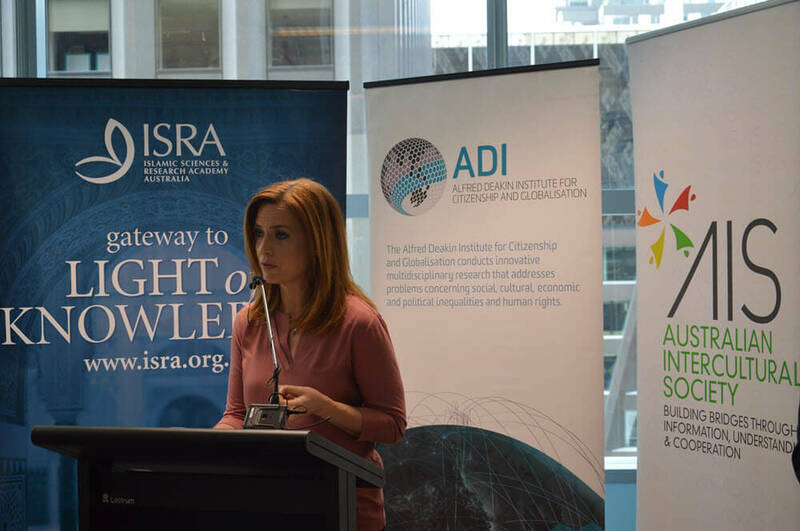 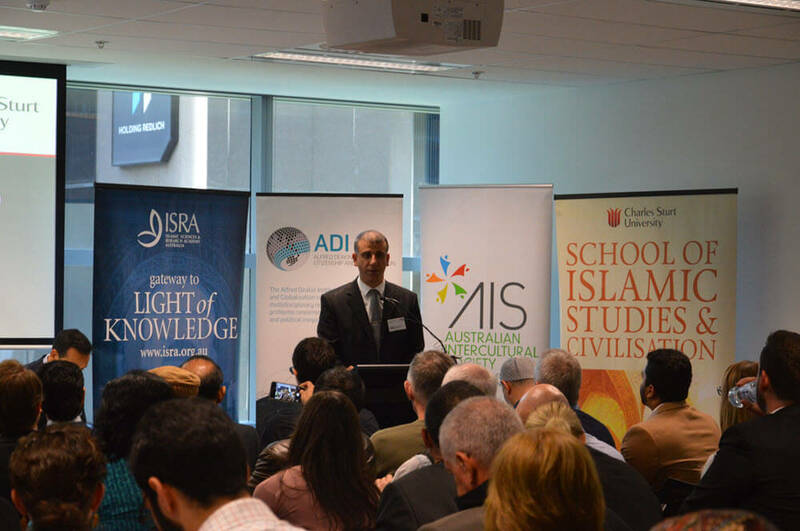 The conference which was officially opened by Victorian Multicultural Commission Chair Helen Kapalos was organised by the Islamic Sciences and Research Academy of Australia (ISRA), the Centre for Islamic Studies and Civilisation (CISAC), Charles Sturt University (CSU), the Alfred Deakin Institute for Citizenship and Globalisation (ADI), the Australian Intercultural Society (AIS) and the Australian Catholic University (ACU). 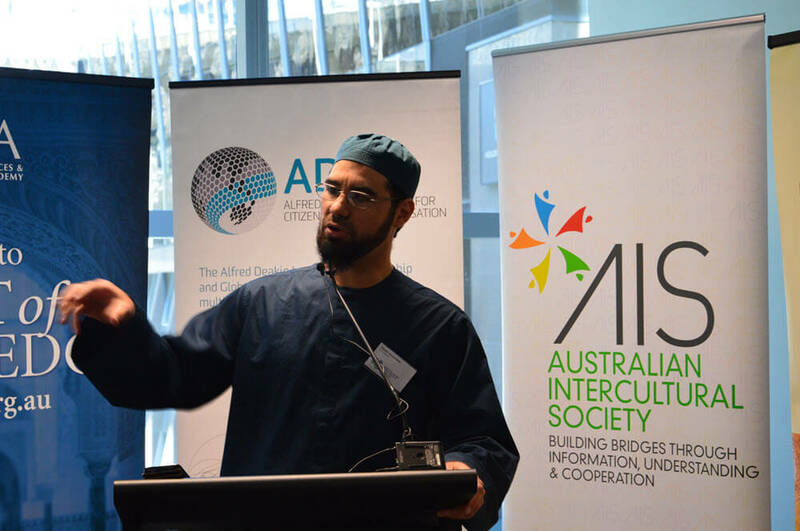 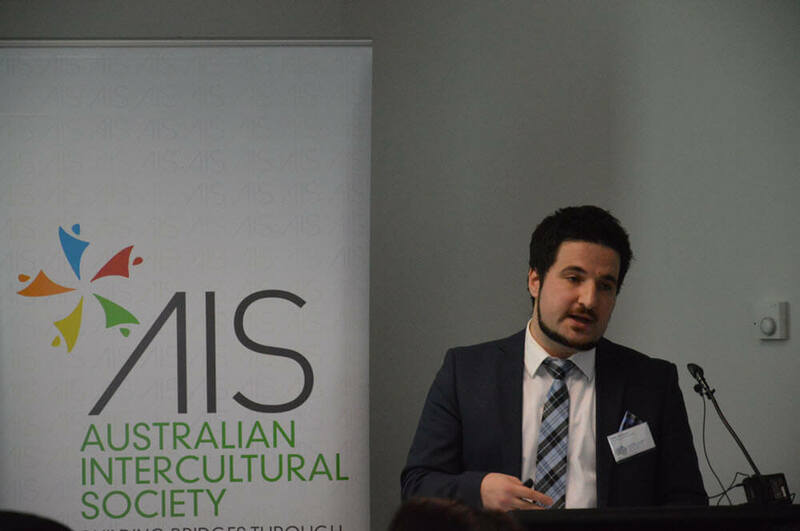 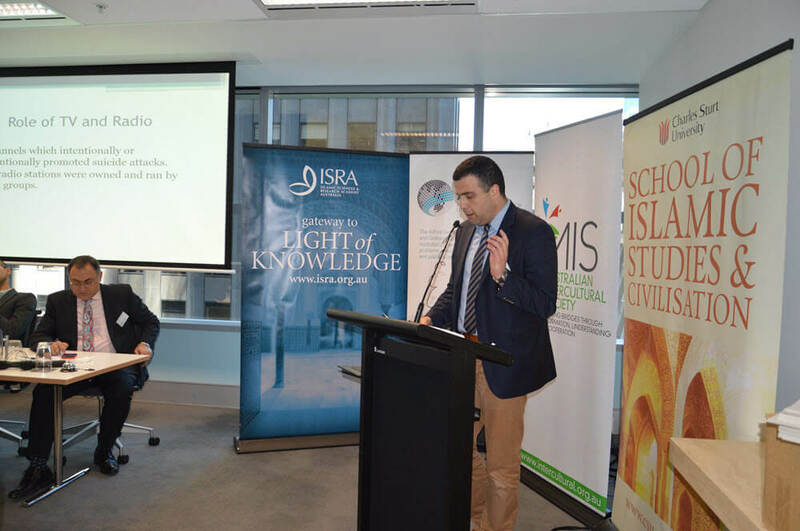 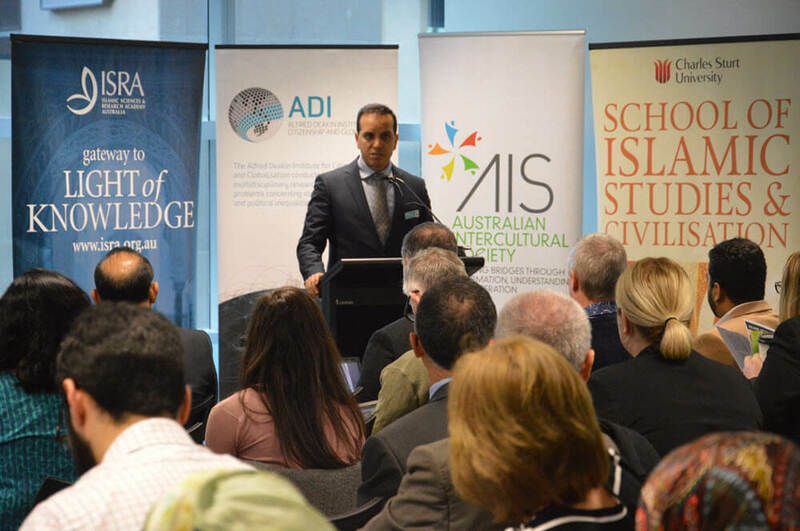 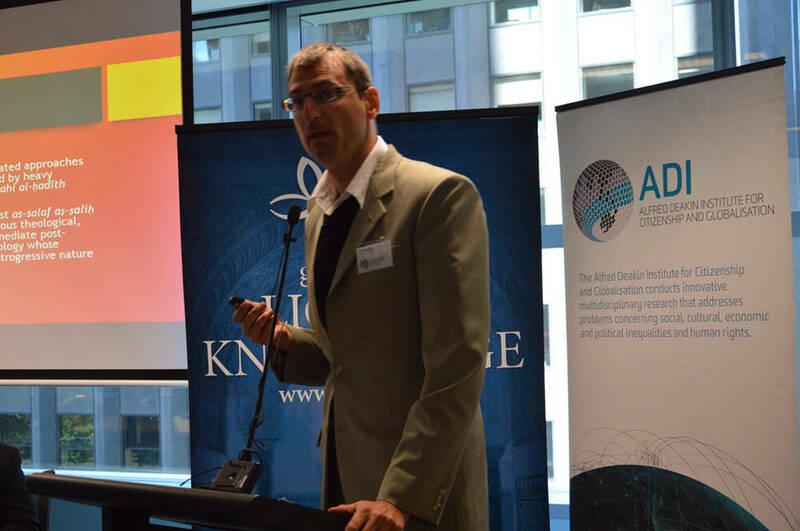 Professor Fethi Mansouri, Director of the Alfred Deakin Institute for Citizenship and Globalisation, said that the theology of Islam was misunderstood in a modern world faced with the emergence of violent extremism. 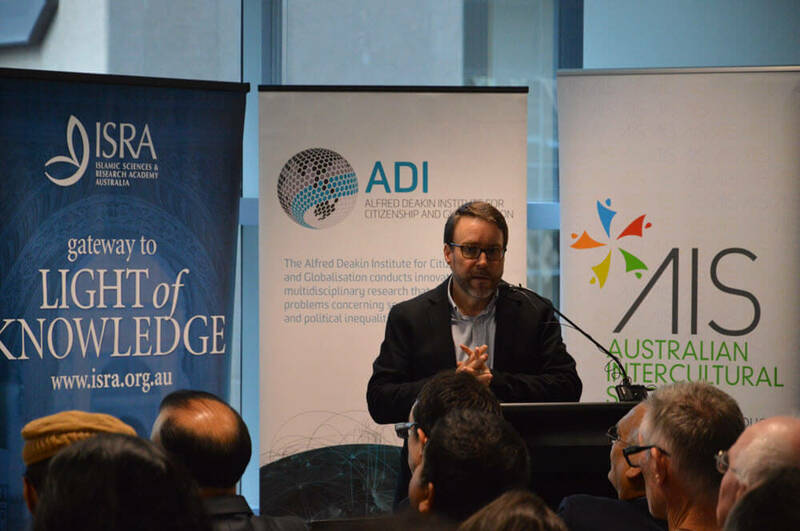 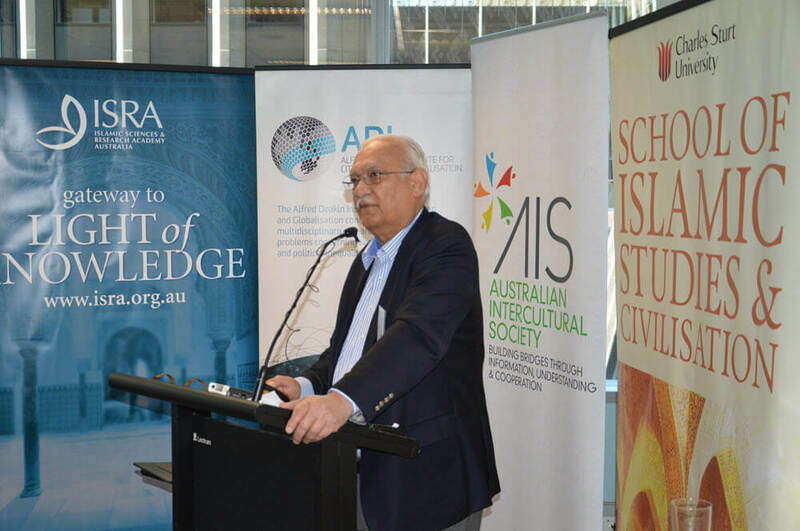 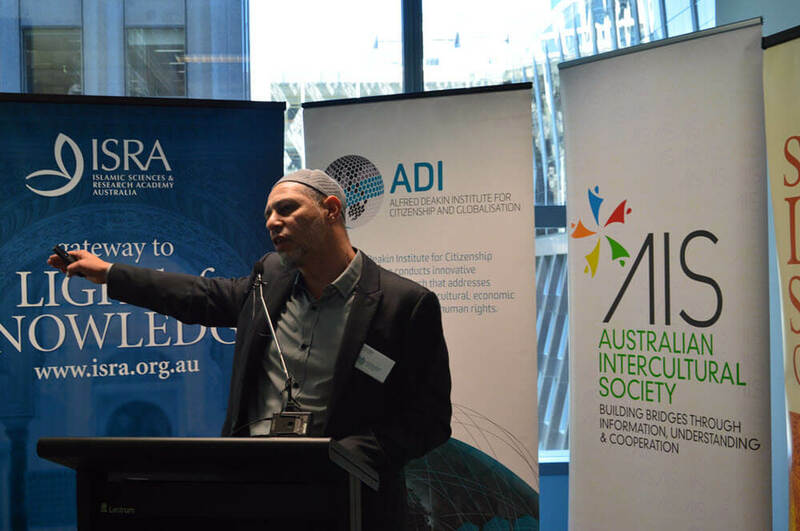 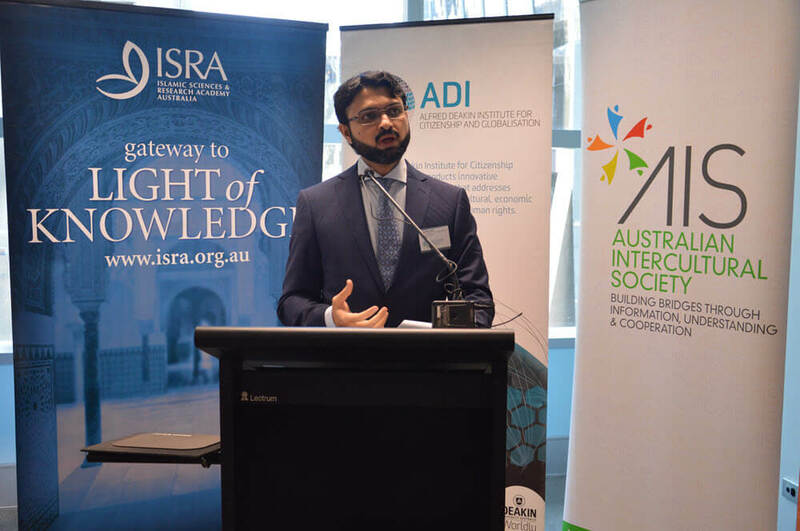 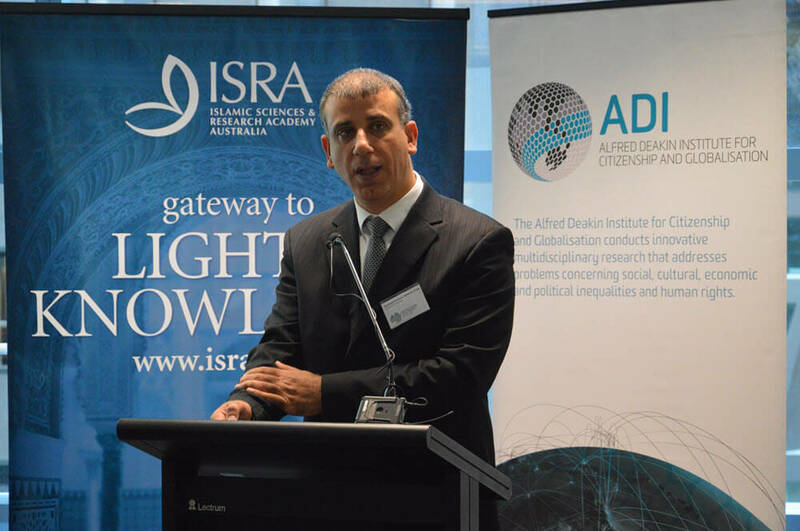 “While the topic of Islam is a prominent feature in daily public discussions, recent research from ADI has shown that there is a lack of knowledge about Islam and Muslims among the community,” Professor Mansouri said. 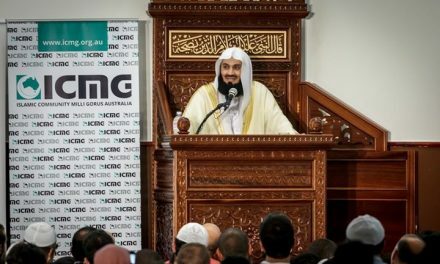 Whatever position one holds regarding the causes of radicalisation, it is apparent that radicalised groups like ISIS and Boko Haram incorrectly use concepts of Islam to justify their actions and recruit Muslims,” he said. 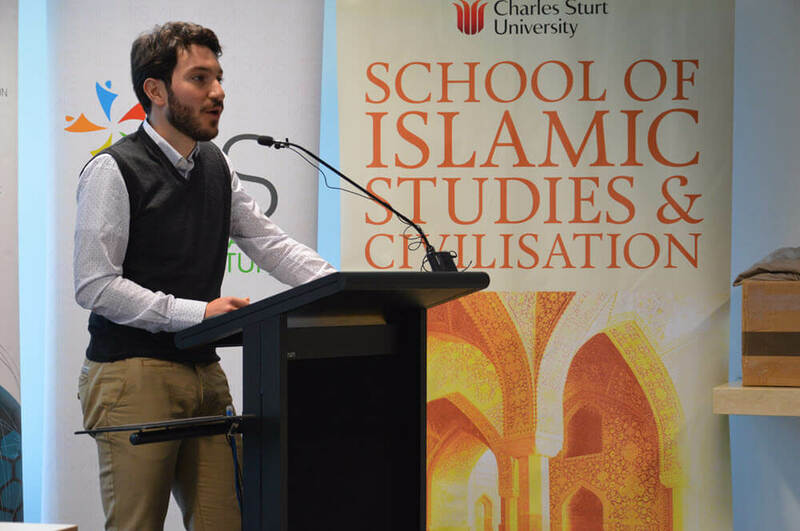 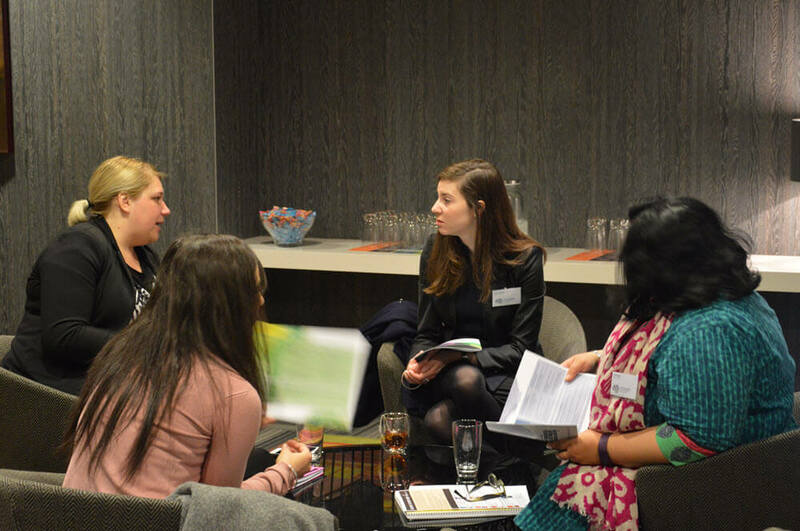 Conference Convenor, Dr Zuleyha Keskin, from Charles Sturt University said that the two-day program provided fascinating but intense discussion. 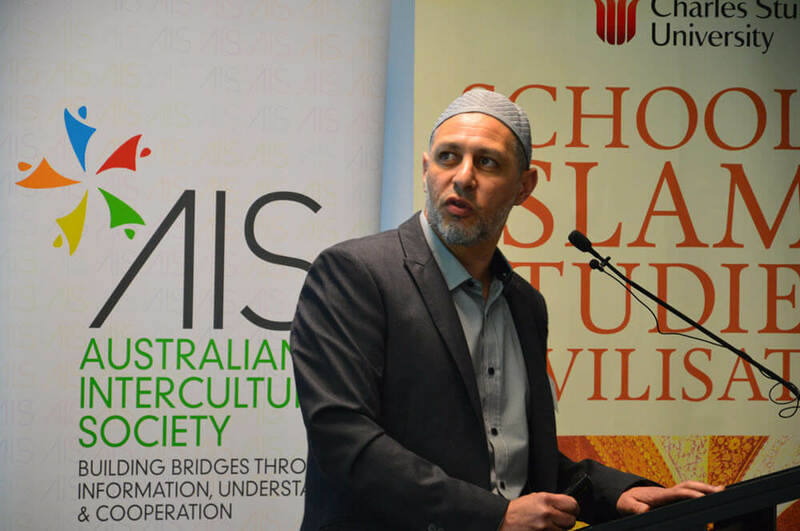 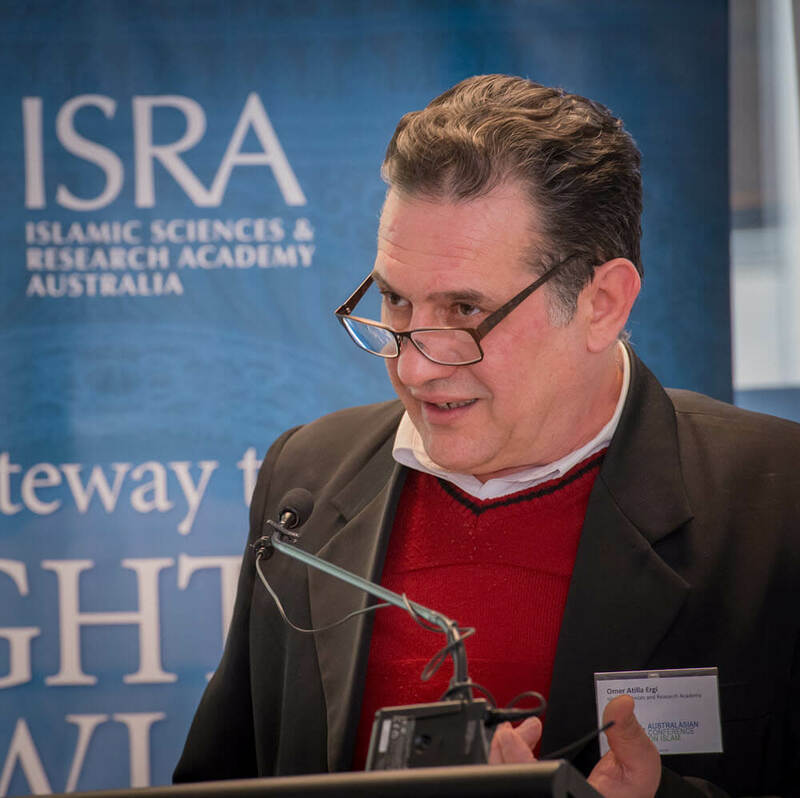 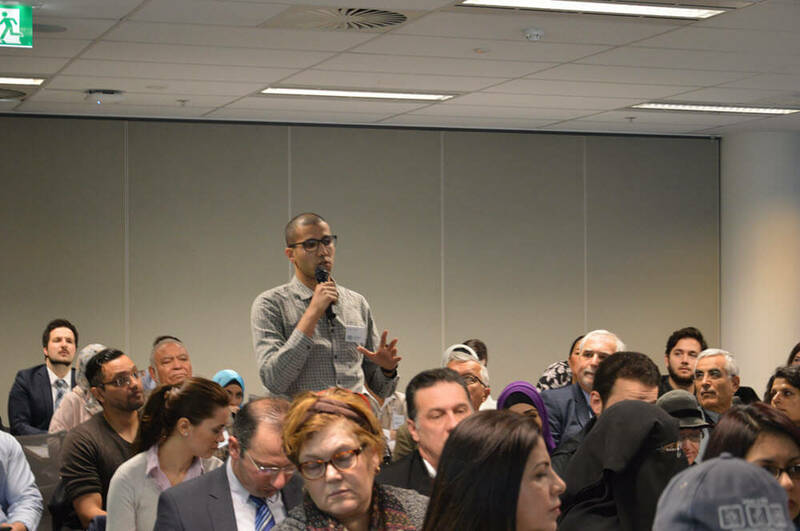 The causes of radicalism amongst Muslim youth: the real experience – Ahmed Kilani (Muslim Chaplain, NSW), Ramzi Elsayed (Muslim Chaplain, VIC) and Nail Aykan (General Manager, ICV). 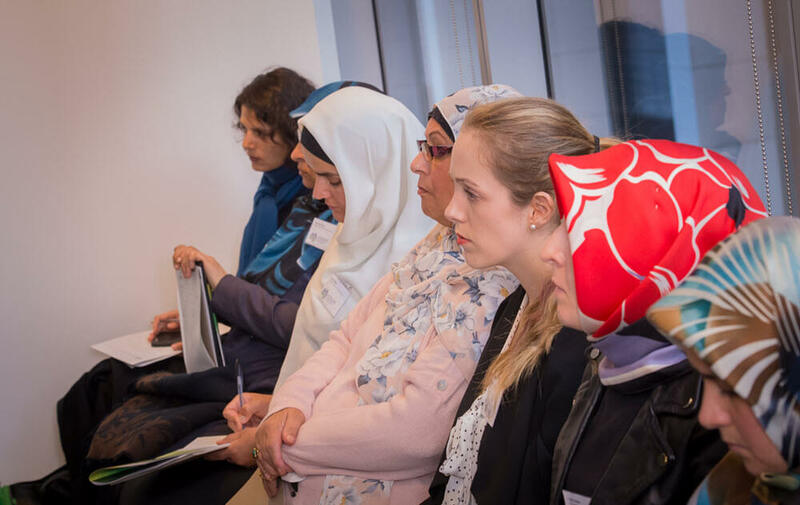 In total, there were 34 enriching and diverse presentations to better inform the audience on a topic which will be around for a while to come. 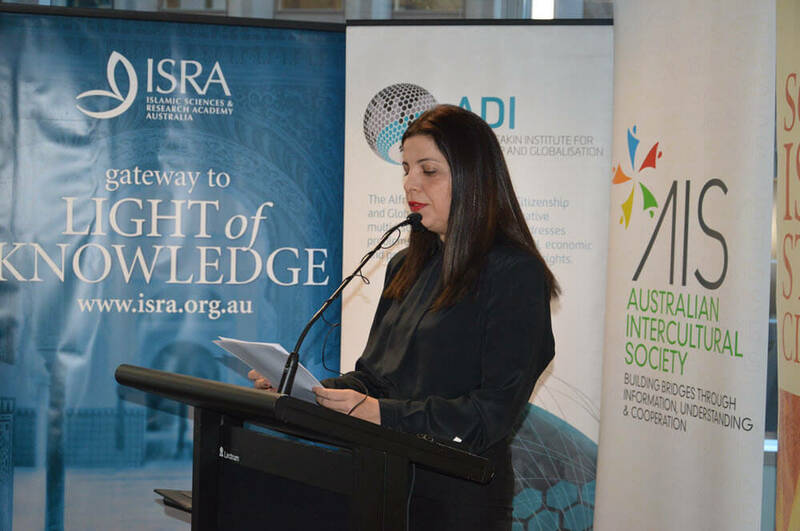 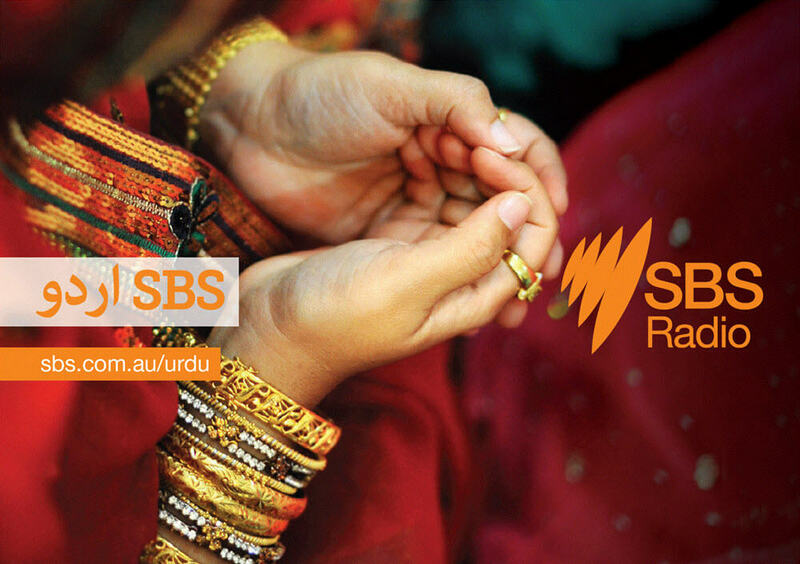 Dr Zuleyha Keskin is the Course Director at the Centre for Islamic Studies and Civilisation, Charles Sturt University and lecturer in Islamic spirituality and contemporary Islamic studies. 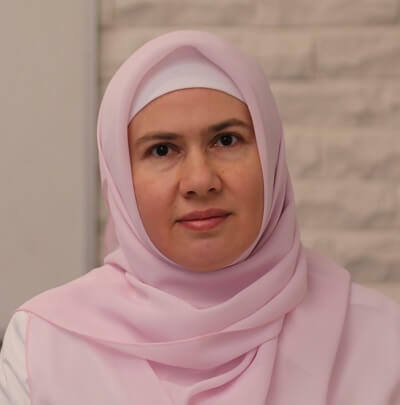 A Director of ISRA, she has 15 years of experience in teaching to a range of audiences from Studies of Religion students to youth and adults within the Muslim community. 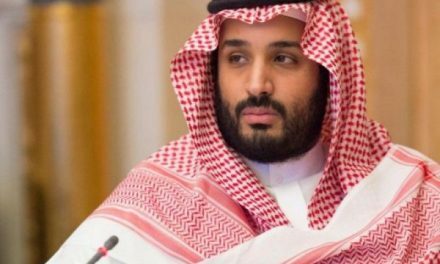 Mohammad bin Salman: brilliant or reckless?